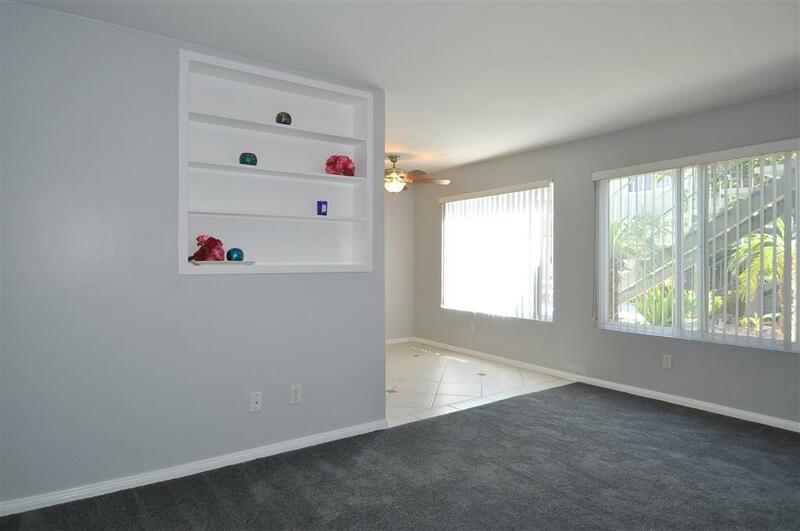 One bedroom, one bath, one car garage + storage cubbies! 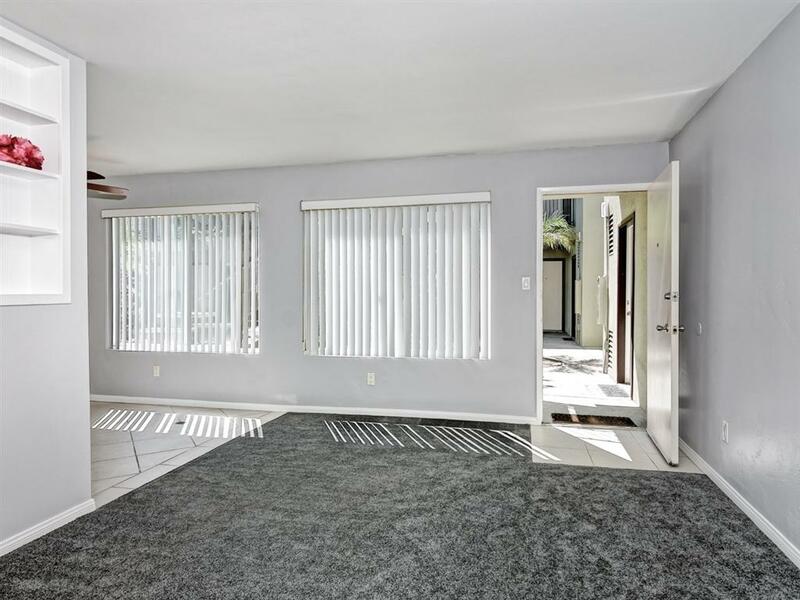 This clean, bright property is the PERFECT investment or a first time buyer's dream. Clean, private, convenient. Located in a building gated front and back. Great North Park area, well managed complex, pretty courtyard. Big, boulevard street. 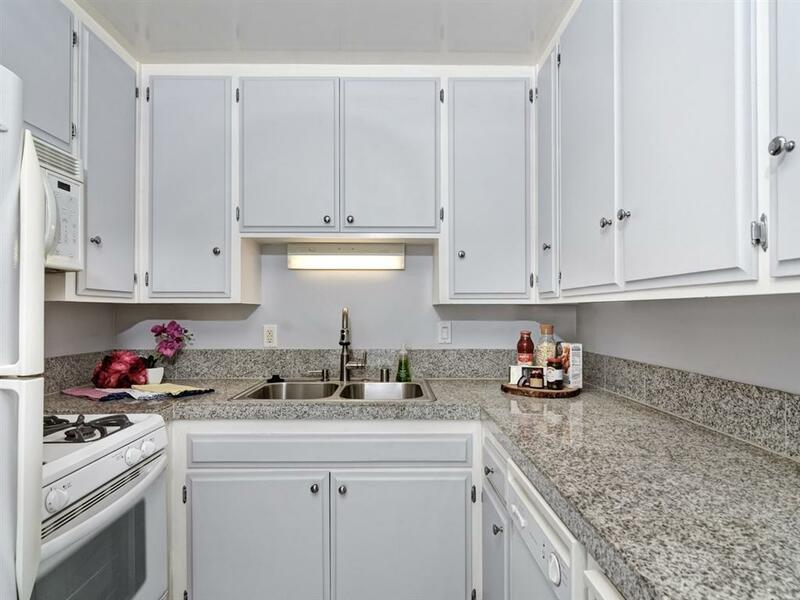 Gas cooking, granite counters, white appliances. 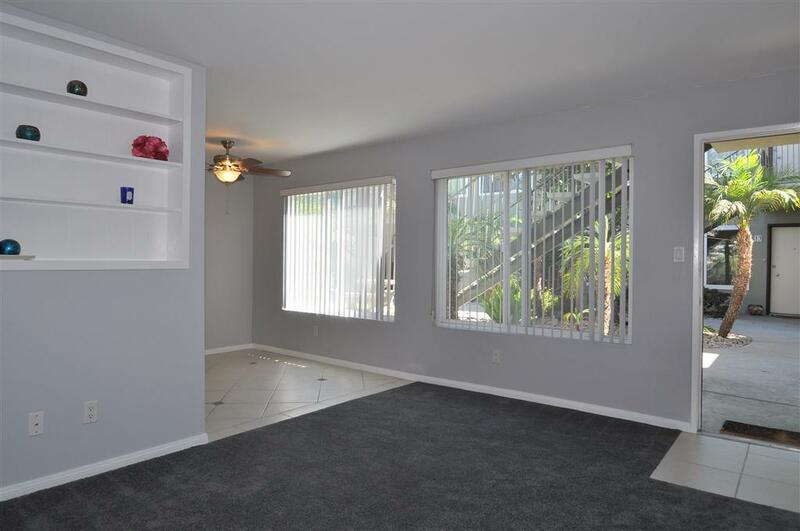 BRIGHT bathroom, extremely private bedroom, mirrored closet doors. CUTE built-in bookshelf. This property is IDEAL for so many. Must see!